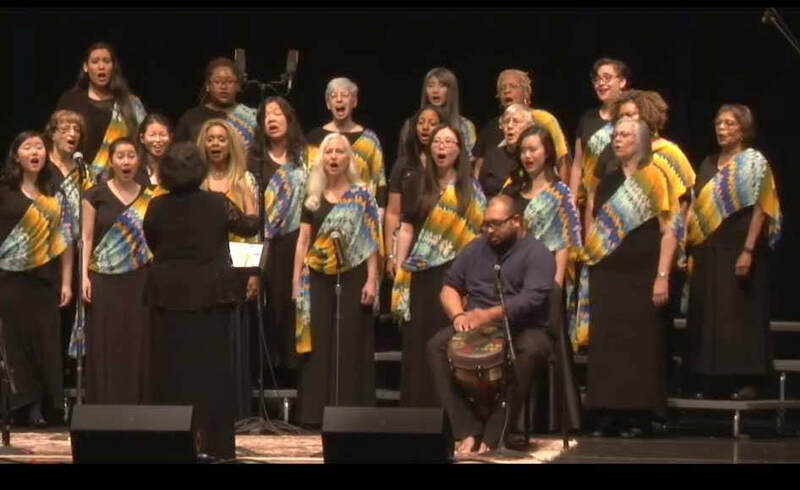 ​Le Cantanti di Chicago (The Singing Women of Chicago) is a 20+ member women's choir based in the Hyde Park neighborhood of Chicago. Le Cantanti was founded in 2014 by Sri-Lankan born musician Dhilanthi Fernando who is also its director. ​The women who comprise the choir come from many backgrounds and nationalities, which is often reflected in the choir's repertoire. Le Cantanti performs two main concerts a year, in the spring and in winter, with many more informal performances in the Chicagoland area. ​To learn more about Le Cantanti di Chicago, its performance events, its performance dates, or how to join, please fill out the contact form below​.